A photo of me taken in April 2009. This site is about me as a writer. I trained as a primary school teacher in the late 1960s. 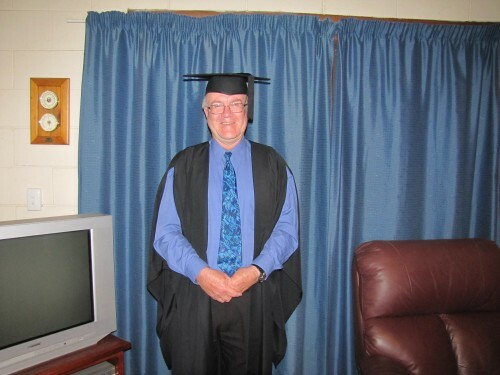 In 2004 I retired after 35 years of primary school teaching. For eight of those years I was a teacher librarian. Much of my experience has been with children aged 7-10. This experience has kept me in touch with children’s literature and publishing trends. I am a long-term member of the South Australian Writers’ Centre. I have honed my skills by attending many writers’ seminars and workshops. I have supplemented this by studying a wide range of books and magazines that focus on writing, as well as reading articles published on the Internet. 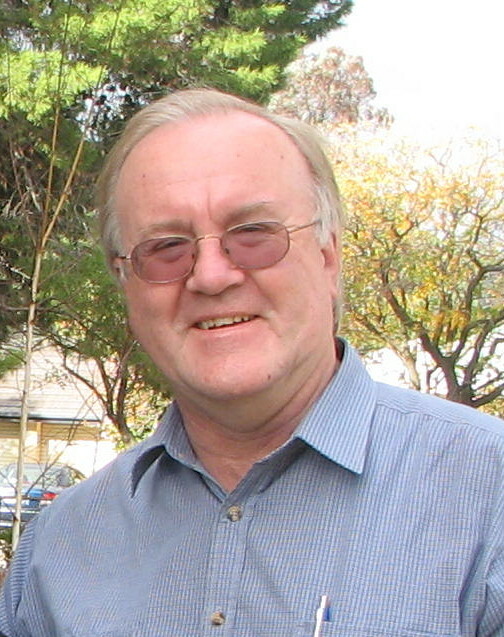 I have had articles, stories and poems published in a range of Australian magazines. Over the last 15 years I have been involved in a small puppet troupe. I direct and produce all performances, which have been performed in schools, churches and open-air venues. I write most of the scripts for this puppet troupe and I have also written scripts for other puppet groups. Soon I plan to have these scripts – numbering over 40 titles – available for purchase through this site. I am currently working on preparing several children’s picture book texts for submission to publishers. I am doing a writing course on writing for children run by the Australian Academy of Writing. During this course I am being mentored by well established Adelaide author, Robyn Opie. She has over 60 titles to her credit. I am also working on two novels for young readers and I am planning several novels for upper primary age students. I regularly write in my three blogs (see the links section to read my blogs on birding and travelling). This year I have embarked on a two year course at Tabor College in Adelaide, South Australia. I am doing my Master of Arts in Creative Writing. So far I have found this course to be very stimulating and informative. The faculty members are very caring and draw the best out of the students. I also write poetry, articles and short stories and regularly submit these to magazines and enter them in competitions. UPDATE: Feb 2011 I have passed my Master of Arts (Creative Writing) with a distinction. Yay. UPDATE: Feb 2012: I have been asked to be an adjunct lecturer at Tabor Adelaide. Quite a challenge for me.